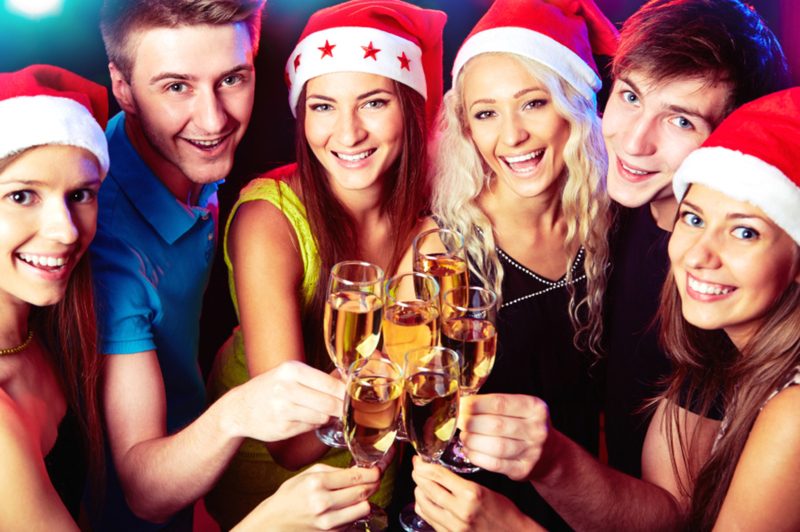 If you're looking to celebrate Christmas this year, then why not try The Moody Mare. As we're located in Mereworth, which is close to Tonbridge, Maidstone, Kings Hill, Paddock Wood and West Malling - why not try us out. Our Christmas Party Menu is now ready to view. Just hover over the link on this page. Once again we will have live music on every Wednesday & Thursday throughout December. Check out the Whats on page to see which acts are performing. Should you like to book then drop us a mail or give the pub a call and we will send you all the relevant information. A deposit of £5 per person is required when making a party reservation.A pre order will also be required.